How many friends do you have? 20, 50, 100, 200, 300 or more? 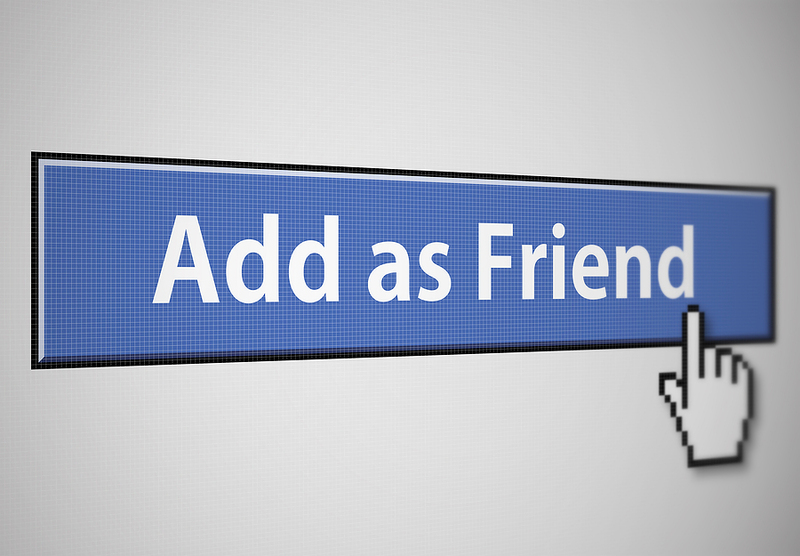 Well, maybe if you are counting friends on Facebook you can say you have hundreds of friends. But I’m not talking about Facebook friends! Social media is not an indication of real friendship. I mean true friends—people with whom you can share your fears, your struggles, your hopes, and your dreams. People who will pray for you and encourage you through the ups and downs of life. Unlike many of my posts, this is not a reflective piece. It is educational. I hope it challenges you, as it has me, in the way you think about your relationships and who you invite into your circle of friendship. Dr. Townsend wove his testimony into a talk about the six categories of relationship—the six ‘Cs’. Some of these principles are in his book How to be a Best Friend Forever and will also be in his forthcoming book The Entitlement Cure. A few years ago, Dr. Townsend was diagnosed with Bell’s palsy, a temporary condition that affected the muscle control on the left side of his face. It was a wake-up call for him to reevaluate his workaholic lifestyle and who he was spending his time with. While his talk was geared to an audience of 3,000 Celebrate Recovery leaders, it was pertinent to anyone who wants to live well and succeed in their relationships. Dr. Townsend at the 2014 CR Summit West. A book for Dr. Townsend, a longtime mentor. As you read this list of relationship categories, think about the people around you and where they may fall on the list. Our relationships should be focused heavily on the first 2-3 categories. Casuals—These are nice people that you pass the time with, maybe like your neighbors, or people from church. They are generally not into growth, but may be hungry for it. You can risk small amounts of vulnerability with them, and see if they are hungry for it. Often times they don’t know they need it because they’ve not witnessed it before. Casuals are a drafting pool for finding comrades. Care—These are people you have compassion for. They may be in a domestic violence shelter or be mentally ill. They have nothing to offer you, but you have a lot to offer them. It feels good to be in this kind of relationship; it is caring, but is not reciprocal. Chronics—These are victims—people who are whiny, full of blame, and clueless. They don’t want to change. They are attracted to people of Light because of their safety, truth and grace. Contaminants—These people are dark, toxic, judging, controlling, and destructive. They know what they are doing. We need to protect ourselves from these people. Are you ‘top heavy’ or ‘bottom heavy’ on your relationship scale? If your relationships are draining you, then you are spending too much time with people who are not pouring anything back into you. That is not healthy and leads to burnout. Do you have a balance of supportive relationships in your life? What John found out about himself is that as much as he liked to have his freedom, he realized that he needed to have some coaches around him. So he took a friend’s advice and hired an advisory board of people he trusted to help him with his priorities and to work more efficiently. As hard as this was for him, he also realized it was biblical. Proverbs 4:23 (NIV) says, “Above all else, guard your heart, for everything you do flows from it.” He shifted his attention to the top three categories. The fruit of those decisions led to John opening the Townsend Institute for Leadership and Counseling at Huntington University, Indiana, a few days ago. Dr. Townsend went on to say that Christians often confuse the ‘Care’ for the ‘Comrades.’ Because it feels good to care for others, we can mistake those we care for as our friends. These are hard lessons to learn. I know because I’ve been there before myself, and have gone through some painful pruning in my relationships as well. John encourages people to push past the feelings of guilt. To keep from getting emotionally drained, he recommends having a 30-minute conversation with three people once a week—at a minimum. These are not conversations about what you did (like the feeding frenzy on social media). 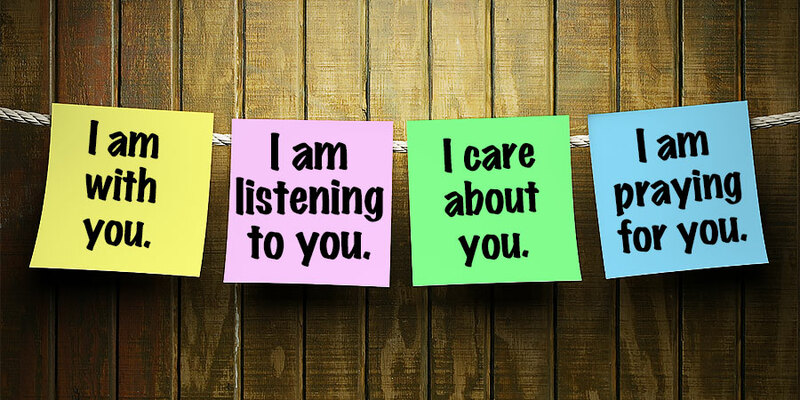 The conversation needs to be about you, your life, your soul, and your feelings. It’s about how you are experiencing life. If you are a high performing leader, like those in CR, this is especially important as they have high performing needs. This may sound selfish, but it is really a matter of investing in yourself so that you can minister to others—in your family, your community, or your church. The intent is to live well and end well in life. It’s not a competition with a sprint to the finish line collecting as many friends on social media as we can along the way. It’s a marathon; and the prize is an eternal reward for the healthy care we have given to ourselves and others throughout our lives. We’ve all heard someone say “you can’t take it with you” referring to either our money or our possessions when we die. Or maybe that is your own personal philosophy and serves as a justification to spend your money unwisely. 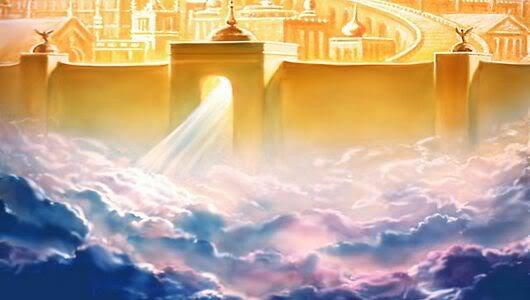 Christians all want eternal rewards in heaven. But how do we invest eternally while we are still here in the physical world? Jesus is telling us that our treasures in heaven will be based on the intangible things, the things that spring from our heart. If you have money to give, then by all means give generously to charity. God loves a cheerful giver (2 Corinthians 9:7). It isn’t just money, but it is the giving of our time and our talents. I personally make deposits into my heavenly bank account by investing in relationships. That is not my motivation, but it is where my heart is—in deep conversation—the kind that brings healing and hope to others on their journey. I recently got a glimpse into how I think an entire profession sows their seeds into heavenly treasures and gets to see the fruit in the here and now as well. No, it’s not with pastors, priests, or those called into Christian ministry. Teachers invest in their students in so many intangible ways. You cannot hold an education, although you can hold a diploma. You can also see the tangible awards, trophies, and the certificates of achievement. However, the real fruit of an education is the result that it bears from hours and hours of learning. It is the knowledge and experience that their students integrate into their lives. How and when do teachers get that physical glimpse of their eternal rewards here on earth? They get it each time a student recognizes their teacher for their investment in the student’s life. 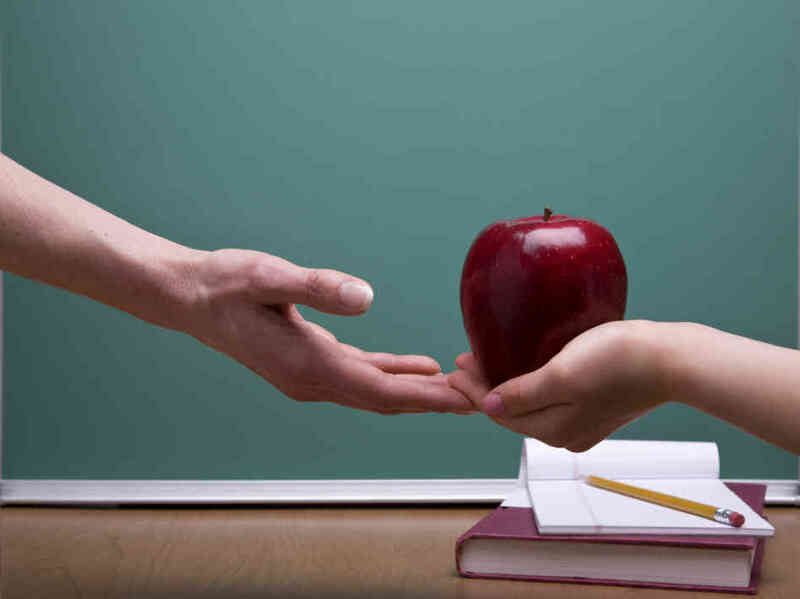 It’s particularly prevalent at the end of the school year when a student presents a gift to their teacher. I think the real rewards are reaped though when a student returns years later to visit their alma mater. When my son graduated from high school earlier this year, I delighted in hearing about how he gave some of his teachers those returns on their investment. One day he stood up in class and shared how much his teacher meant to him. Her yearbook message to him confirmed how much it meant to her. 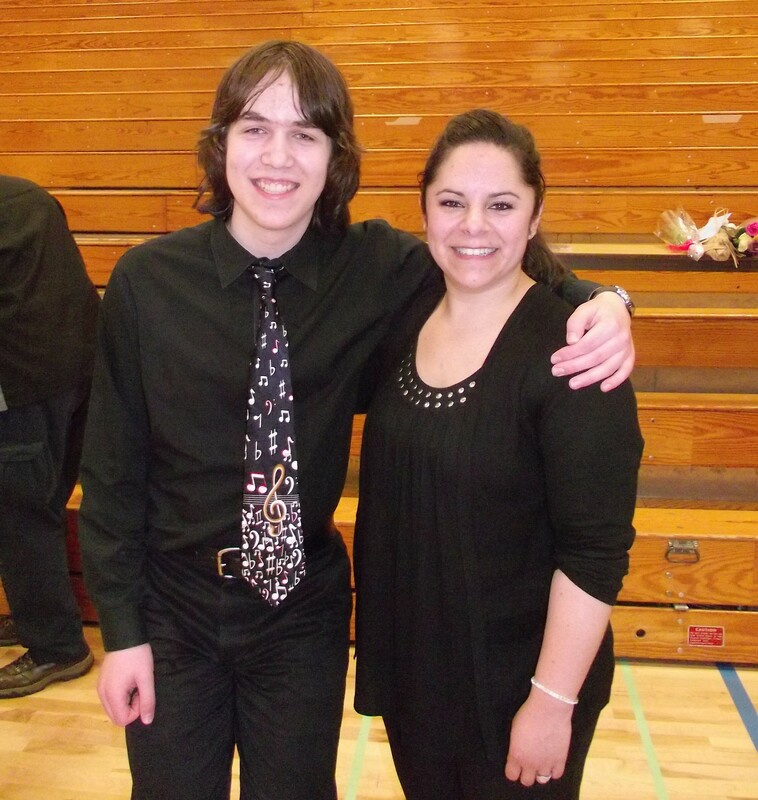 My son & his band teacher at their final junior high school concert. Then after he graduated, he went back to his junior high school and visited his favorite teacher. She had mentored and encouraged my son’s love for music. After eight years, he is still playing the flute. We don’t always know the impact we may have on someone in this lifetime. I do believe that when I get to heaven, I will find out. I will meet people I don’t even know who were indirectly affected by something I said, wrote, or did. As I sow seeds of righteousness into my sons and how I raise them, I expect I will also meet future generations of my family who benefited from those investments of my time and energy. What are you doing to sow seeds into eternity? You don’t have to be a teacher, a writer, or a mother. You just have to be open to letting the Holy Spirit nudge you to reach out to others.